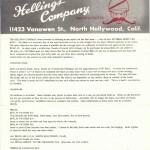 Note: This is a multi-part story on the advertising, flyers, and brochures put out by Hellings in support of Victress sales. 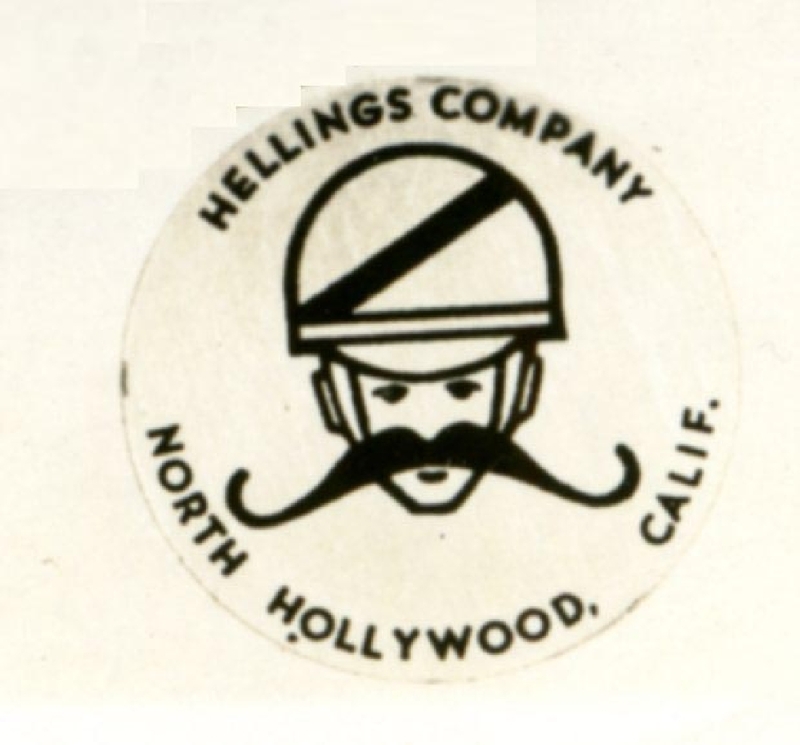 These primarily occurred when Hellings was the exclusive distributor for Victress in ’53 and early to mid ’54. 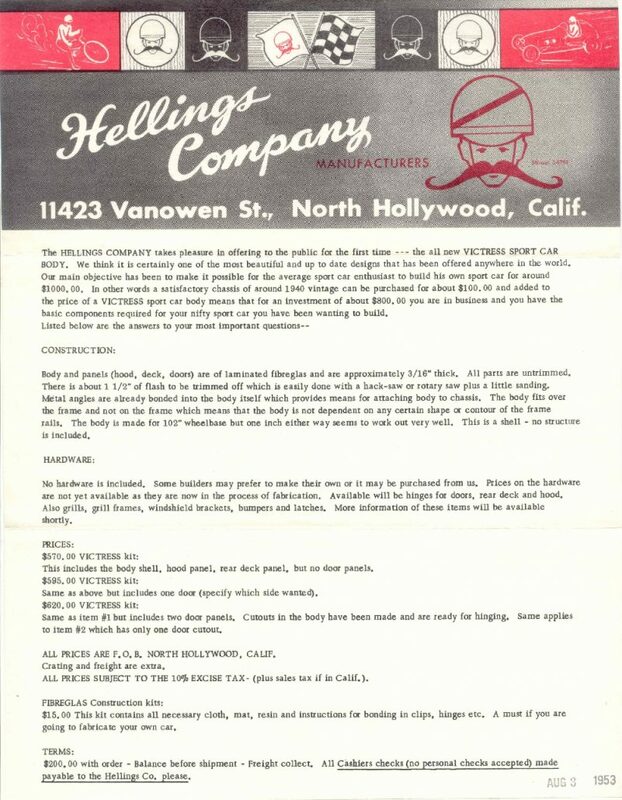 Vergil Rice and Hellings Company was ready to help you build an American sports car back in ’53 with every available bit of information, supplies, and product possible. All you needed to do is belly up to the bar, gather enough courage, imagination, and enthusiasm and begin your project step by step. 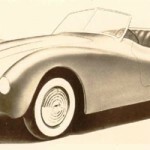 We’ve been reviewing what Vergil Rice and Hellings Company created in support of the exciting new “build your own American sports car” phenomenon sweeping the country. 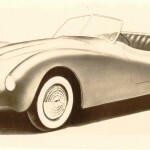 That is, if you wanted to drive an American sports car – you had to build one. And Hellings Company was there to make it happen for everyone who wanted to drive an American sports car. 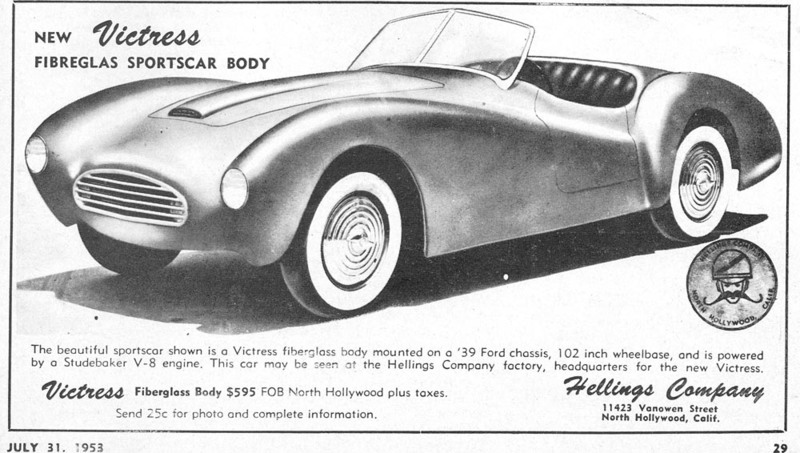 The HELLlNGS COMPANY takes pleasure in offering to the public for the first time — the all new VICTRESS SPORT CAR BODY. We think it is certainly one of the most beautiful and up to date designs that has been offered anywhere in the world. Our main objective has been to make it possible for the average sport car enthusiast to build his own sport car for around $1000.00. 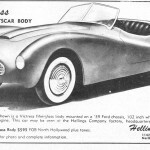 In other words a satisfactory chassis of around 1940 vintage can be purchased for about $100.00 and added to the price of a VICTRESS sport car body means that for an investment of about $800.00 you are in business and you have the basic components required for your nifty sport car you have been wanting to build. 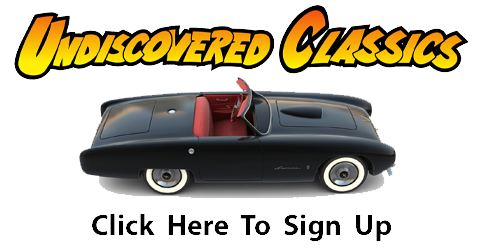 Body and panels (hood, deck, doors) are of laminated fiberglass and are approximately 3/16″ thick. All parts are untrimmed. There is about 1 1/2″ of flash to be trimmed off which is easily done with a hack-saw or rotary saw plus a little sanding. Metal angles are already bonded into the body itself which provides means for attaching body to chassis. The body fits over the frame and not on the frame which means that the body is not dependent on any certain shape or contour of the frame rails. The body is made for 102″ wheelbase but one inch either way seems to work out very well. This is a shell – no structure is included. No hardware is included. Some builders may prefer to make their own or it may be purchased from us. Prices on the hardware are not yet available as they are now in the process of fabrication. Available will be hinges for doors, rear deck and hood. Also grills, grill frames, windshield brackets, bumpers and latches. More information of these items will be available shortly. This includes the body shell, hood panel, rear deck panel, but no door panels. Same as above but includes one door (specify which side wanted). Same as item #1 but includes two door panels. Cutouts in the body have been made and are ready for hinging. Same applies to item #2 which has only one door cutout. ALL PRICES ARE F.O.B. NORTH HOLLYWOOD, CALIF.
Crating and freight are extra. ALL PRICES SUBJECT TO THE 100% EXCISE TAX – (plus sales tax if in Calif.). $15.00 This kit contains all necessary cloth, mat, resin and instructions for bonding in clips, hinges etc. A must if you are going to fabricate your own car. $200.00 with order – Balance before shipment – Freight collect. 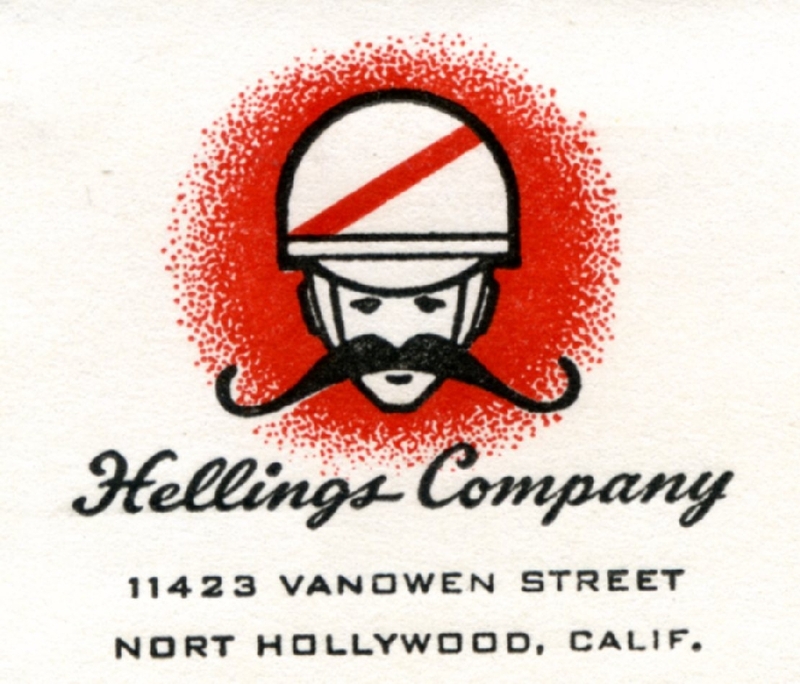 All Cashiers checks (no personal checks accepted) made payable to the Hellings Co. please. It’s also possible that some of the other Hellings Company Victress flyers shown in earlier stories here at Forgotten Fiberglass were included with letters such as this. It would just make good business sense to do so. 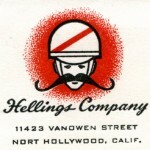 We’ll feature more of the Hellings Company legacy with Victress here at Forgotten Fiberglass in the near future. How did it get subject to the 100% excise tax. I would think that was saved untill this time in history. 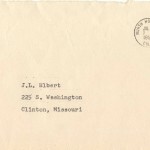 This is a link to a you tube video of a “Thriller” episode, from 1961. Watch the first 10 minutes, and let me know if you think this is a Hellings Victress. I think it looks like a jaguar. Its been bugging me for over a year…does anybody know what kind of car this is? ~ Tom, glad you caught that too. Boris Karloff’s Thriller – Choose A Victim, season1, episode19. i watched the show May 19 then found and sent the youTube link to Geoff. pretty cool, huh? Geoff promises research and story to follow, time permitting.